The Finnish Athletics Federation in collaboration with the Charitable sector, allows runners with an option to fundraiser for their favorite charity as part of their participation in the popular running events. 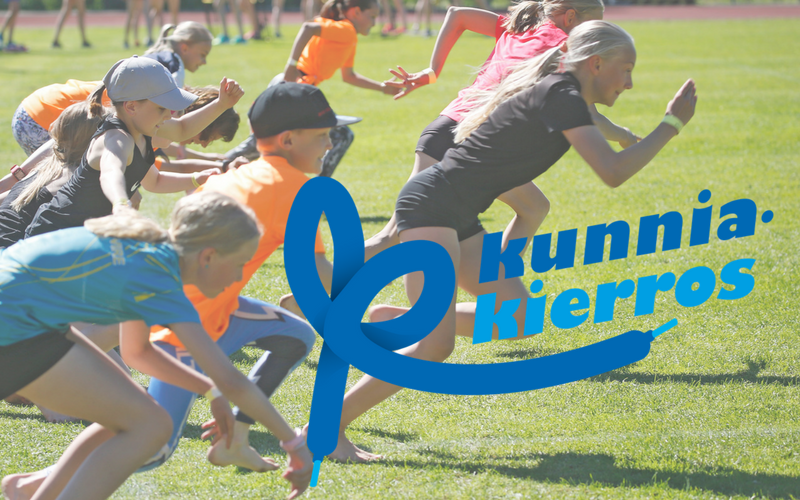 The Kunniakierros is a joint fundraising campaign by the Finnish Athletics Federation and its member clubs. The profit of the campaign is used for youth and children athletics and physical activity work in sport clubs and their surrounding cities and has been in place for over 35 years. A growing group of young people suffer from anxiety, loneliness and a feeling of not being enough. Often already a few appointments with a professional helps the young person to get back on track. 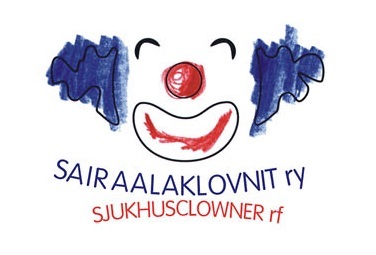 HelsinkiMissio offers young people easily accessible, free-of-charge professional help through Nuorten Kriisipiste. Support our work and run for the lonely youth! 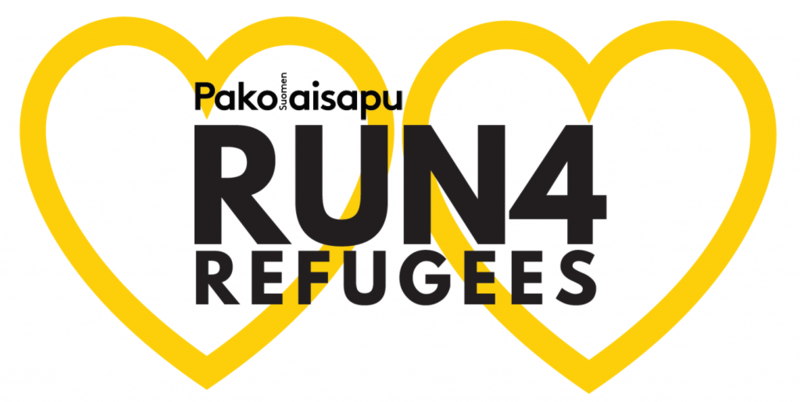 The Run4Refugees movement is finally brought to Finland for the first time this year. By running and fundraising for refugees you support the livelihood and adult education work done by the Finnish Refugee Council – Finland’s largest organisation specialising in refugee issues. By running for refugees, you receive a full waiver of registration and participation fees. Find out more and join #TeamPakolaisapu here. Hospital clowns go from ward to ward, spreading joy to small patients. The visit helps children get their minds off their illness, and allows them to laugh and have a moment of fun in the middle of the daily life at a hospital. Join us and bring joy to the children in hospital!